A professional vacuum cleaner is as important to the jobsite as a power tool or building materials. The Bosch GAS18V-3N 18V Cordless Wet/Dry Vacuum Cleaner offers pro performance for cleanup just about anywhere, including the shop, jobsite and truck. And all without the need to plug in. 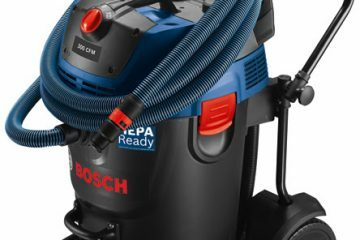 The 2.6-gallon vacuum offers sustained suction for up to 24 minutes of high-power vacuuming when using a Bosch 18V 6.0 Ah battery. The proprietary canister design features Bosch-exclusive rotational airflow technology, which helps ensure consistent vacuum performance. Portable, handy and powerful, the Bosch GAS18V-3N vacuum weighs only 10.2 Lbs. (tool with attachments only, not including battery). The vacuum features a washable HEPA filter, which captures 99.97% of particles at 0.3 microns and larger. In addition, it delivers up to 51 CFM (cubic feet per minute) airflow for convenient cleanup and provides wet suction of up to a gallon and a half of water for disposal. 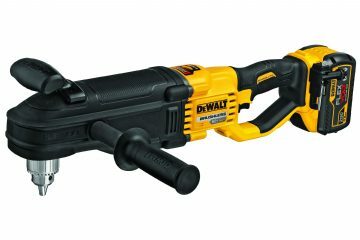 The vacuum also features a complete set of attachments, including three extension tubes, a crevice nozzle and a floor nozzle. Adapters for connecting the vacuum cleaner to various Bosch power tools and their dust hoods are available separately. 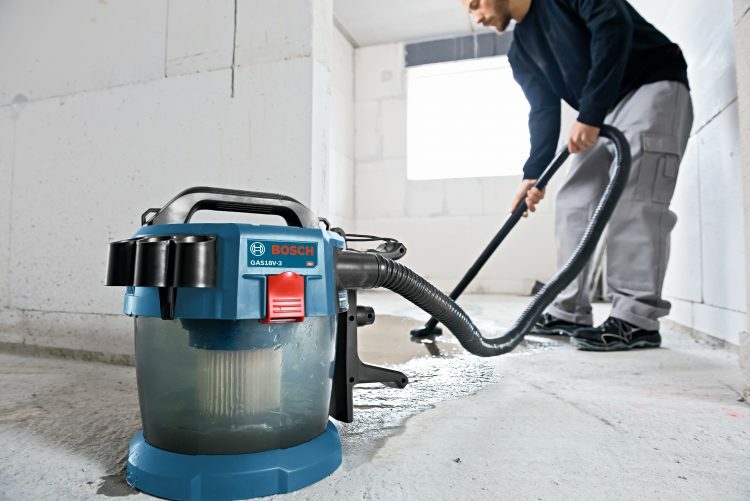 The Bosch GAS18V-3N Cordless Wet/Dry Vacuum works with the Bosch 18V battery system, so it can clean up where there’s no outlet by delivering up to four minutes of runtime per battery amp hour (Ah). The cordless wet/dry vacuum weighs only 10.2 Lbs. (tool with attachments only, not including battery). It’s compact and provides an integrated hose and on-board nozzle storage. This wet/dry vac is easy to transport and use anywhere on the jobsite. The Bosch GAS18V-3N Vacuum Cleaner comes with a washable HEPA filter, a 5.25 Ft. hose, three extension tubes, a crevice nozzle and a floor nozzle. 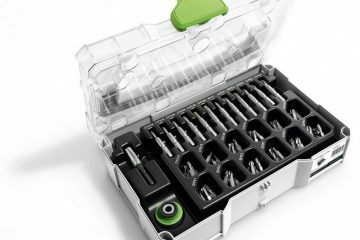 This is a bare-tool kit; the battery and charger are sold separately. 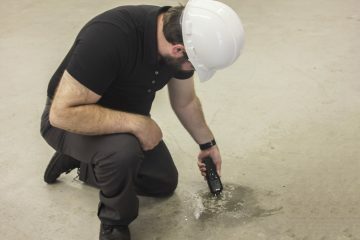 To learn more about the Bosch GAS18V-3N Cordless Wet/Dry Vacuum or to find a local dealer, visit www.boschtools.com or call 877-BOSCH-99. 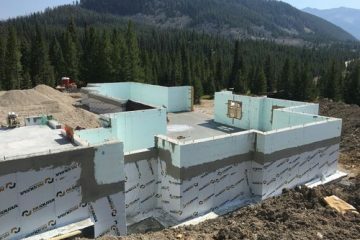 Check out www.bethepro.com for additional tips and videos.